Part of the Brisbane cycling calendar for nearly 3 decades, the MS Brissie to the Bay bike ride is an unforgettable experience for people of all ages and abilities. 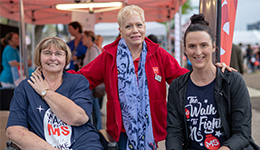 When you take part in the MS Brissie to the Bay, you are joining a powerful community, who together are creating hope for the thousands of Queenslanders living with multiple sclerosis. Join the ride to fight MS! Each year, for the past 28 years a group of inspiring cyclists have embarked on the challenging, but rewarding ride in an effort to raise funds for vital support services including physiotherapy and exercise therapy, psychology and nursing support, as well as MS research to look for better treatments and ultimately a cure for the disease. Money raised by event participants through fundraising activities goes directly to ensure no Queenslander faces MS alone. Read more about some of those inspirational cyclists here. 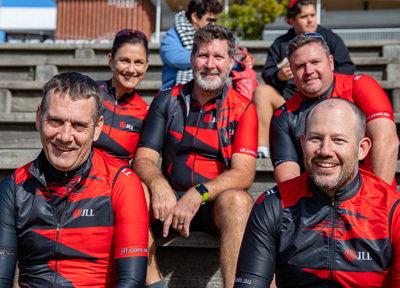 In 2018, the MS Brissie to the Bay community of over 5,000 riders raised more than $950,000. In 2019, our goal is to raise just over $1 million. 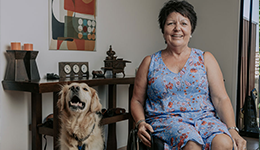 We invite you to join the camaraderie, experience the inspiration and make a real difference in the lives of people living with MS. 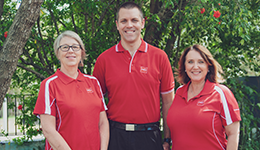 There is a choice of four distances including the family friendly 10km around the Brisbane Riverside, the scenic 25km ride to Balmoral, the classic 50km to Wynnum or the challenging 100km course to Cleveland. 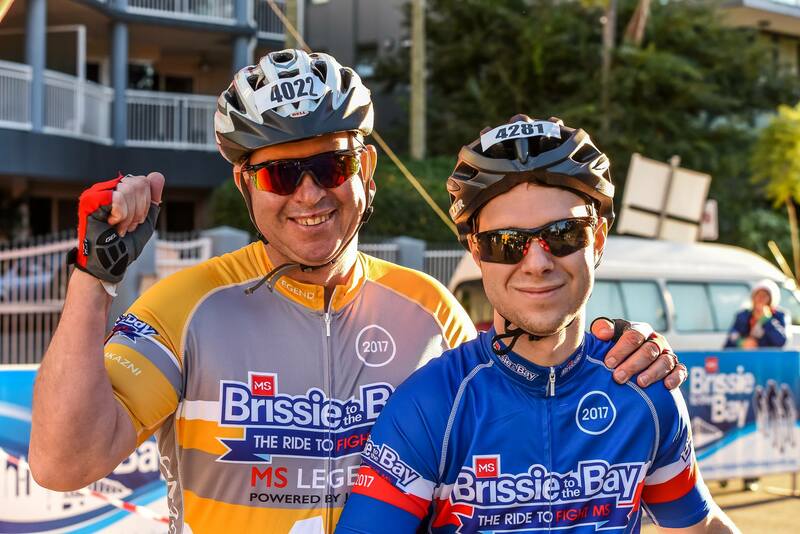 Join the MS Brissie to the Bay bike ride today to help ensure no Queenslander has to face MS alone. 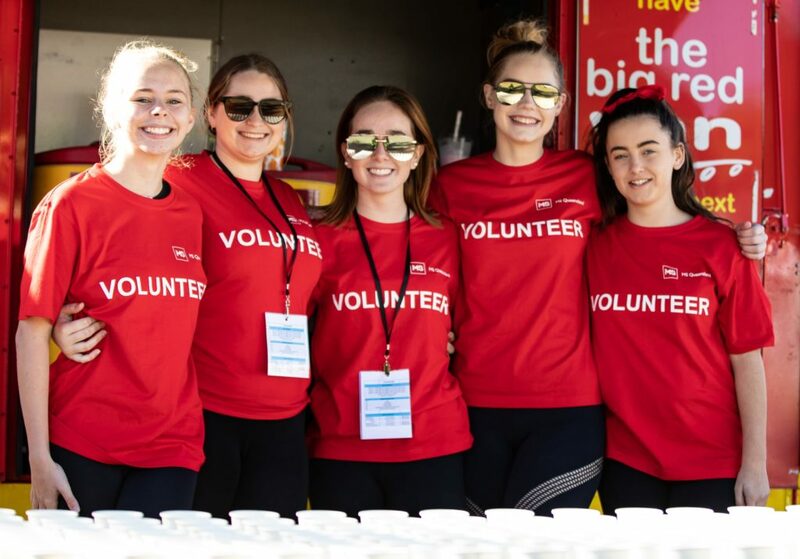 If riding isn’t for you, you can still be part of the MS Brissie to the Bay experience by registering as an event volunteer. Whether it’s putting a smile on riders faces by cheering them on at the finish line, helping to direct someone along the way or taking photos to help keep the memory of the ride alive for years to come, each role plays an important part in making the MS Brissie to the Bay the wonderful event it is. 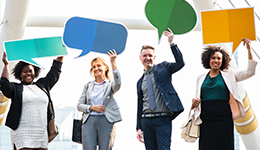 Join us and make a powerful difference in the lives of people living with MS.